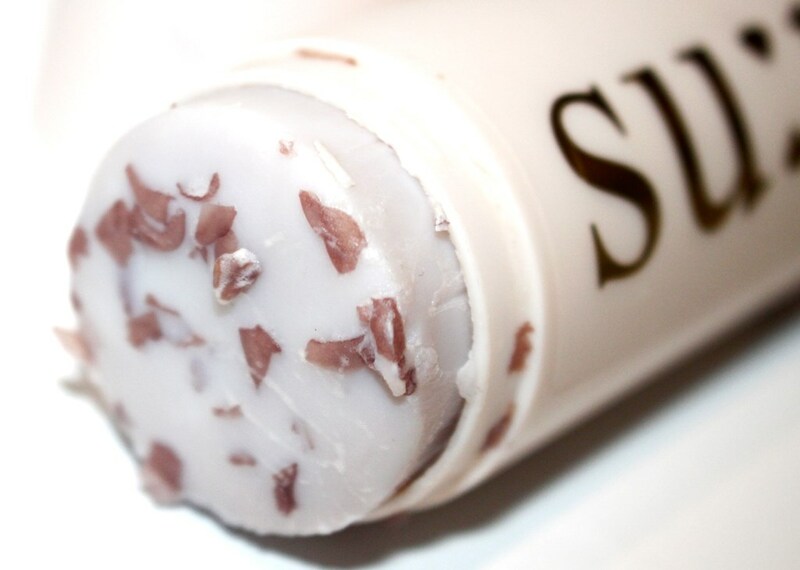 The Miracle Rose Cleansing Stick by Su:m37° claims to generate plenty of foam and remove waste without skin irritation, leaving the skin soft. 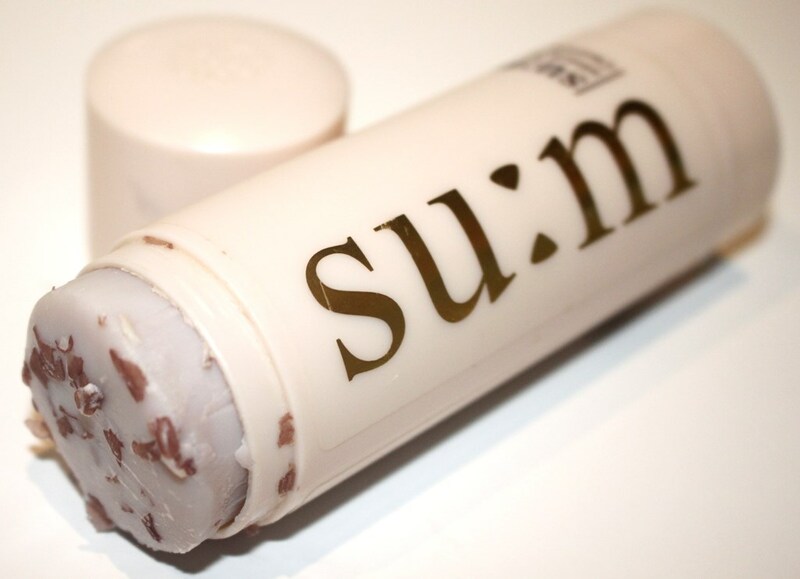 Su:m37° is a premium skincare brand in Korea whose products incorporate a high content of natural ingredients. They specialize in fermented skincare, hence the 37 in their name, representative of the ideal fermentation temperature. Fermentation is said to increase the potency of the ingredients and in doing so deliver a more effective product. The formula is rich in natural oils which include orange, lime and lemon peel oils, green tea and apricot seed oils plus coconut, basil, ylang ylang flower, marjoram, olive, sunflower and camellia oils. Generally speaking, the natural oils are said to provide anti-ageing, antibacterial, moisturizing, healing, calming and cleansing properties to fight ageing, acne and sun damage while also strengthening the skin barrier. The citrus peel oils contribute antioxidant, antibacterial and cleansing properties which may assist in wrinkle softening, reduction of dark spots and acne. Coconut oil is an effective softener, great for dry skin. The saturated fats in coconut oil reduce moisture loss. Similarly, olive and camellia oils, rich in Vitamin E, are know for their moisturizing properties, ability to calm irritation and fight free radicals and photoageing. The fermented damask rose extract and rose flower water help to hydrate and soften the skin and deliver a sweet rose fragrance. Green tea oil contains powerful anti-oxidants and therefore also displays anti-ageing, antibacterial (acne control) and moisturizing benefits, the latter also applicable to apricot seed oil. Basil oil boosts cleansing and purification, ylang ylang flower oil controls sebum production, marjoram oil exhibits calming properties and finally sunflower oil helps to maintain the skin barrier and reduce moisture loss. Remaining ingredients are basically there to emulsify the formula and control its viscosity. 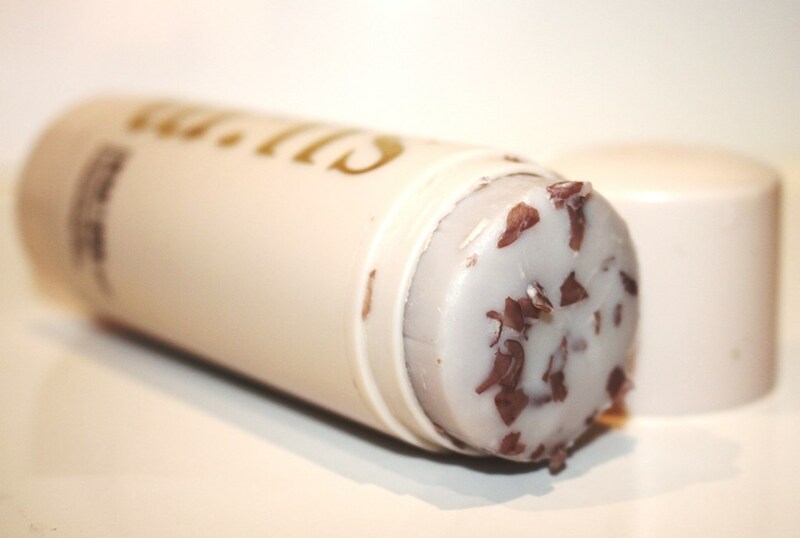 The cleansing stick comes in a plastic twist up dispenser (mechanics much like a glue or chap stick) with a protective lid. Recommended for all skin types including sensitive and free from artificial colors, parabens, and synthetic preservatives, the CosDNA analysis is favourable, aside from potentially sensitizing fragrance and citrus oils. 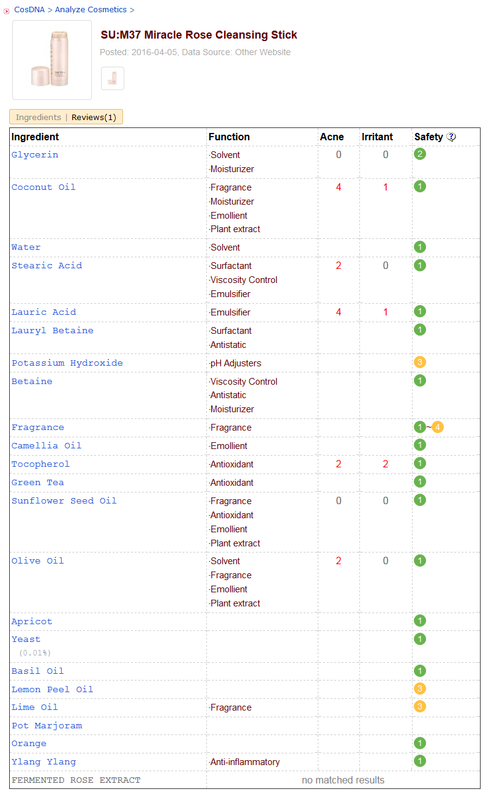 Similarly the EWG Cosmetics Database returns a low hazard rating of 2 out of 10. Swipe over damp skin and then gently massage with your hands to form a lather. Rinse off with water and dab face with a towel to dry. Achieved by the infusion of rose oil, petals and fermented rose ingredients, the stick boasts a natural and intense rose scent. An 80 gram tube usually costs around USD$28.00 but shop around as price varies from store to store and it is often sale reduced. The Miracle Rose Cleansing Stick can be purchased online at a great number of stores (from eBay to exotic Korean skincare sites), so best to go with the ones you trust to make sure you’re getting a ‘fresh’ product such as Style Korean and iHerb. I haven’t seen it in retail stores in Australia. The expiration date is printed on the plastic case of the stick. Mine was dated approximately 12 months from purchase. This cleansing stick has received overwhelmingly positive reviews and acceptance in the skincare community, so I decided to try it for myself to judge whether it actually lives up to expectation. 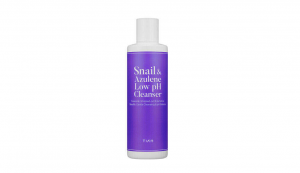 A good cleanser should have an acidic pH (below 7) and this one certainly achieves that, coming in at an ideal 5.5. It comes in stick form and when applied to a wet face and gently rubbed in, results in a cleansing lather. What initially stands out is the presence of rose petals scattered throughout the formula, purely contributing a touch of luxury as they are too gentle to offer any real exfoliation effect. The rose petals add an extravagance and tactile experience that is somehow soothing. No residue is left behind after rinsing and the skin feels smooth and clean without being tight. It cleanses beautifully, hence its outstanding reputation. However, if you don’t like fragrance in your skincare, the rose smell may be off putting as although unmistakably natural in scent, it is quite strong. Personally, I don’t love it, but it doesn’t bother me either. It doesn’t take much product to achieve a foam, so the stick will last a long time. It also makes a great addition to a travel bag, a lightweight cleanser that won’t leak. It achieves a lovely, fresh cleanse in the morning and for those that double cleanse in the evening, this is an effective second option too. It additionally acts as a gentle exfoliant (although I doubt this is due to the rose petals, more likely the deep cleansing properties of the citrus oils), brushing away dead skin cells for a brighter complexion. Skin is instantly left looking brighter without any sense of tightness or dryness. It is not a makeup remover and fails if used in this way. Makeup should be cleaned using a dedicated remover, micellar water or oil based cleanser and the cleansing stick applied afterwards to dispose of remaining impurities. From a hygiene perspective, it’s not the best solution as it is applied straight to the face and then capped providing opportunity for bacteria to form. 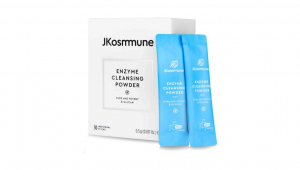 However, applied to a clean morning face or as a second cleanse in the evening, hopefully this is unlikely as most of the day’s impurities have either not had a chance to gather (a.m.) or have already been washed away (p.m.). Nonetheless, I leave it to dry before applying the cap to limit the introduced moisture and hopefully reduce the likelihood of bacteria harboring. Alternatively, you could store it upside down so that any trapped moisture drips into the cap and not into the stick itself. You could go to the extreme of wiping it clean but that just wastes the product. Personally, I haven’t had any problem with contamination of this cleanser and don’t anticipate any either. This stick cleanser has what can be considered a cult following in the Korean skincare world with overwhelming positive online feedback and reviews. In this case, I have to agree with the masses. It really is a lovely product that I intend using ongoing.